It is with great honor that we welcome you to our website. We hope to have you as one of our customers soon. 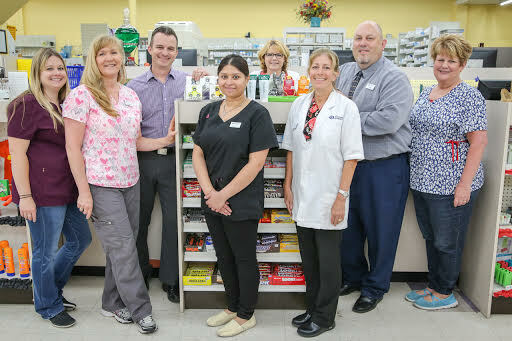 Robinson's Pharmacy strives to provide pharmacy services that are convenient and affordable. You can either visit us in person to shop for your health care needs or call us at 530-622-3186 to order prescription refills, medical supplies or consult with our pharmacist. Whatever you need and any level of assistance you may require, our team is ready to respond. We are not just trained to do this but we are committed to do so. You can ascertain that all the health care requirements from your doctor will be met with the utmost care and precision. Robinson's Pharmacy is a privately-owned and operated pharmacy based in Placerville, California. Drop by our pharmacy soon and experience impressive customer care like no other drugstore can provide.